Temp-Flex Cable Inc. Temp-Flex TwinMax Coaxial Cables offer a balanced transmission line in multiple impedance ranges for use in the data center and telecommunication applications. These low-loss coaxial cables provide 10Gbps, 12Gbps, and 28Gbps data rates for signal transmission. The TwinMax cables provide a tight bend radius, high bandwidth, and improved signal integrity performance. These cables withstand soldering temperatures to provide ease of termination. 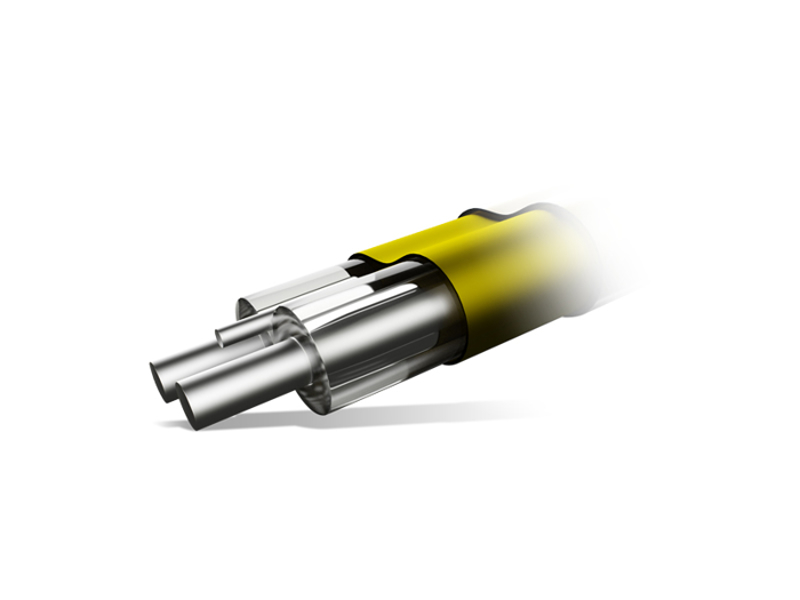 The TwinMax coaxial cables deliver end-to-end high-speed solutions. These coaxial cables are available in 85Ω, 90Ω, and 100Ω versions. Applications include telecommunications/networking, data center solutions, and automotive. You can check out our coaxial cable products here.